Christie Lake Kids offers recreational and skill development programs at no cost to economically disadvantaged children in the Ottawa area between the ages of 6-17 years old. 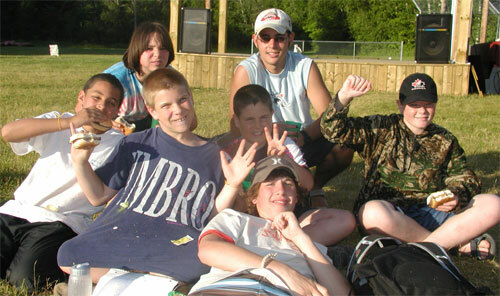 Through our programs, Christie Lake STAR (Skills Through Activities and Recreation) and Christie Lake Camp we assist children and youth to develop skills in the arts, recreation and athletics, which in turn builds leadership skills, self-confidence and the positive outlook that they need to break out of the poverty cycle and become young people contributing back to society. All kids deserve a safe, healthy childhood. All kids deserve the opportunity to learn, to achieve, and to succeed. Teaching skills of all kinds not only builds that particular skill, it also builds self-esteem, social skills, and other positive qualities. Children from low-income families deserve the same recreational and skill development opportunities as other children.